We have multiple desktop computers (PCs and Macs) available for student, faculty, and staff use, along with two iMacs, one in each video editing room. Across from the IT desk, we have an iPad bar and four open-access computers that do not require patrons to login to the OJC network. These open-access computers and iPads may be used by all visitors to the library. Please note that we do not offer printing from these devices. 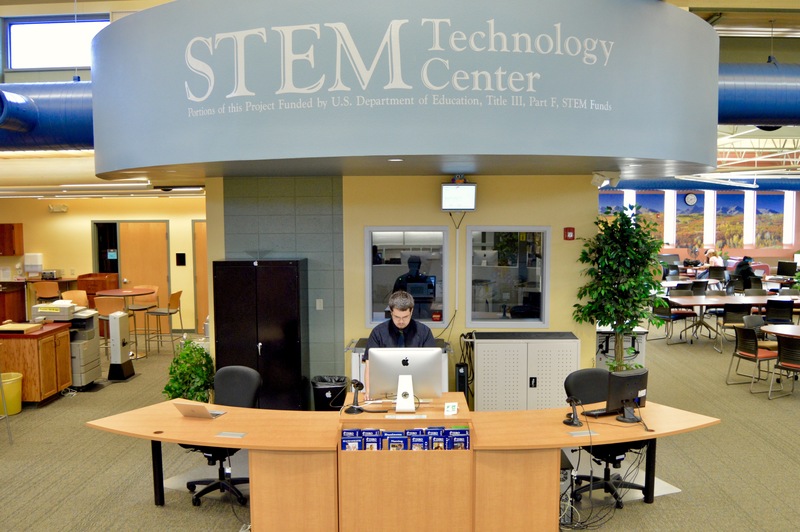 Students, faculty, and staff can check out laptops, iPads, graphing calculators, headphones, and dry erase markers from the IT desk. Some items, including iPads, can be checked out for up to 3 business days. Please ask the staff members at the desk if you are not sure which items are available for extended loans, and note that all extended loans must be returned during open hours. If the Technology Specialist is not available to assist you, please ask another member of the library staff for assistance. Our staff can help with network password resets and basic printing and tech issues, but we will refer you to the Computer Support Desk for advanced technical problems. You can reach the Computer Support Desk by phone at (719) 384-6970, or you can stop by their office in McBride Hall, Room 140, for assistance. Hello! 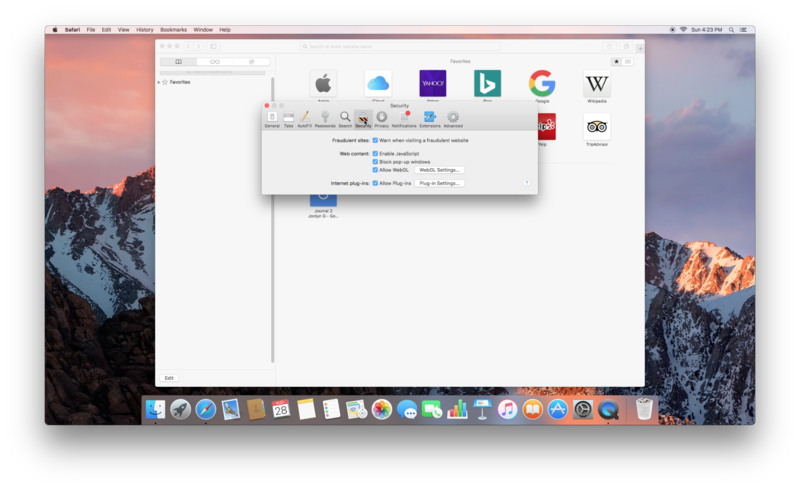 Let’s use OneDrive on our Mac. If we navigate to MyOJC, look under the Student tab and scroll down to Office 365. Click on Access OneDrive in Office 365. From there, it will take us to our Microsoft portal, where we now have access to OneDrive and a full suite of Microsoft Office applications. This will work for any Mac, PC, iPhone, or iPad. Hello! Let’s do file management on the iPad. So first, I’m going to open an application like Microsoft Word. I’m going to find that within the Microsoft Office Suite. This will work for any application. I’m just using Word because I feel it’s going to be the one mostly used. I’m going to select a template. You can use any document you would like, but I’m just going to pick one of the templates, and I’m just going to give this a great title. So here’s my amazing document. When I attempt to save this, I then get a little dialog that looks like this. You can save it to your own OneDrive, SharePoint, right to the iPad, or do what I’m going to do: I am going to save it to an application called “Documents”. So if I tap on this “More” button, up pops this little dialog, and you’ll see under “Locations”, I want to make sure I select “Documents”. If it’s not there, tap on “More” and then toggle “Documents” on. With documents selected, “Move to This Location”, and now it sends that Word document right to the documents application. 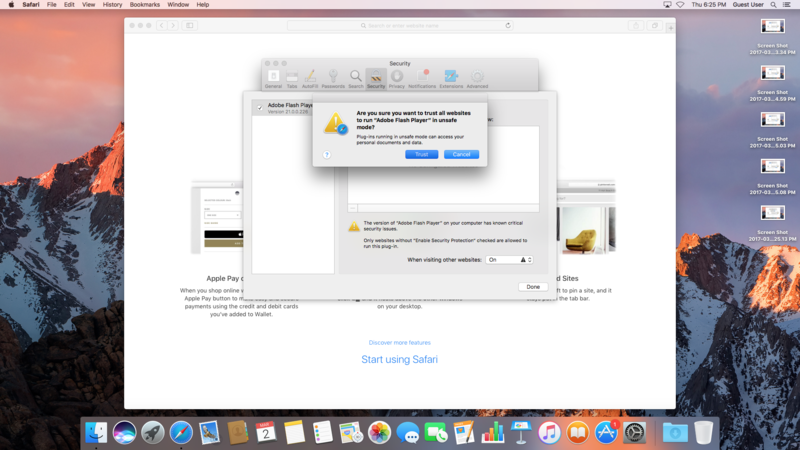 Documents acts like the Apple finder or Microsoft Windows Explorer. 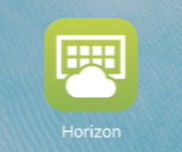 We can access Documents from the icon on the dock. If it’s not on the dock, it may be somewhere else on the iPad, or available for free on the App Store. Right here I have the document we just typed up, and it looks good. Now let’s say you want to upload that to a service like D2L. At this point in time, I do not have access to that, but I’m going to be using Google’s Document Uploader just because it has a document uploader that will be available, like on D2L. So I choose “File”, and up pops this little dialog. I want to select “Documents”. When “Documents” comes up, I now see .docx, and that’s the Word document we just typed up in Microsoft Word. These steps work exactly the same for Apple Pages, Keynote, Numbers, Word, Excel, and PowerPoint, and any other document application you can think of. And then you can upload them to any other website. Like I said before, I just used Google because it did call the system file. Hello! Printing on a Mac is quick and easy. Let me open Safari. I have an article here that I would like to print: File, print, and then pops down a little print dialog. If I would like more controls, I go under “Show Details”. This may look a little confusing, but if we look at it, it’s kind of divided up. So let’s say I wanted to print this in Black and White. Under the Safari menu here, “Color”, “Print Color as Grey”. And that’s it! But let’s say I wanted to print in Microsoft Word. I have a document here. You’ll notice how the Mac OS menu bar changes to reflect the application I’m now in. Same way: File, Print, and pops down a little print dialog box. Now let’s say I wanted to do more finite controls in there. Under “Copies and Pages”, I can go down to “Color” and it looks exactly the same as it did in Safari. I can also go down to “Layout”, and from there, I can do “Pages per Sheet”, “Double Sided”, or if I want, I can put a border around it. Really easy! So let’s say I want to print in PowerPoint. Same way: File, Print. And from there, I can go under “Show Details”, and I get the same great features as before. So let’s say I want to put this on multiple slides. Well, same way: Layout, Pages per Sheet, I’m going to do six. I can also print as black and white. Same way. Or I can do the standard “From” what slide to which slide. So if I only wanted to print three slides, I can print that way, and then I’d click on print. 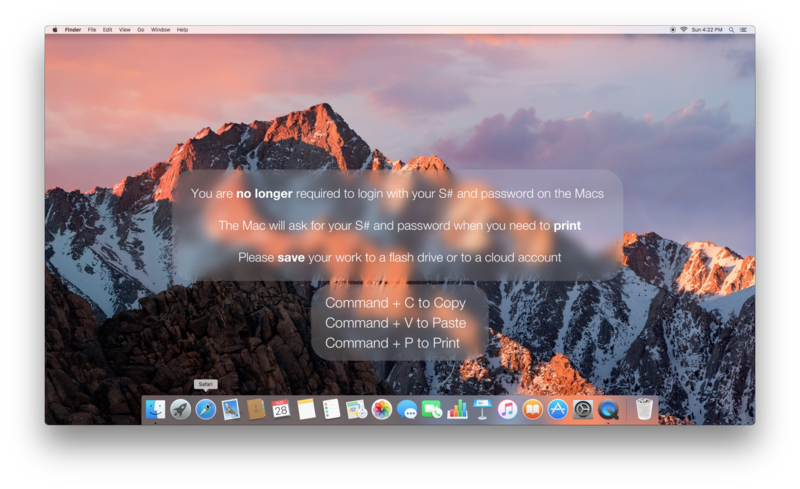 It’s that easy to print on Mac OS on any Mac. Hello! 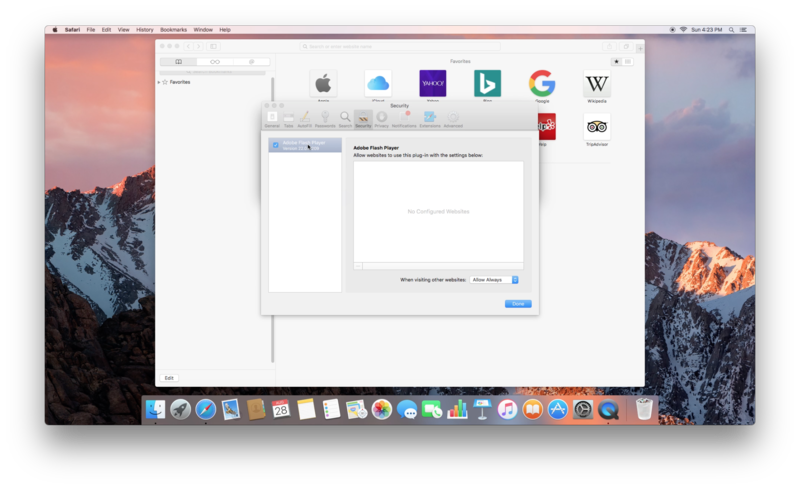 Let’s say you want to print as a PDF file on a Mac. It’s really easy and it works on any application. For example, I have Safari open with our Credo database. File, Print. And once the print dialog opens, under PDF in the lower left, I can select “Open and Preview”, or just save it as a PDF. If I want to open and preview, and advantage is using tools, such as highlighting. So I can go under “Highlight” and highlight text. It’s just that easy, and it will automatically save to your Downloads file. Let’s say you want to save it as a PDF file. Back in Safari: File, Print, PDF, Save As PDF. From there, I can select any location that I would like. Let’s say I want to place this on the desktop. I’ll give it a name, and then I’ll click on Save, and you’ll see it’s been saved to my desktop. It’s just that easy! Hello! 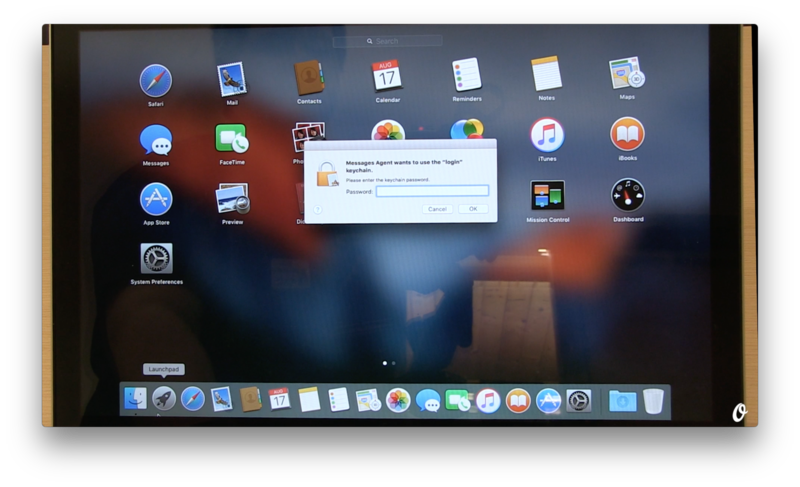 Let’s use AirDrop on our Mac. 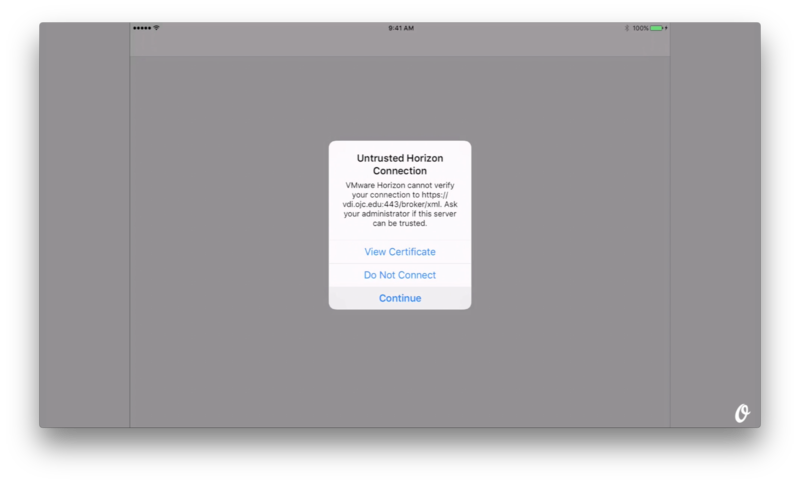 AirDrop is a quick and secure way of transferring files between another Mac or an iOS device like an iPhone or an iPad. Let’s say I want to send my speech over to somebody else. I select it, then click on “Share”, then click on AirDrop. You’ll see other devices showing up in this menu bar, and that’s because my iPhone is to the right of me. 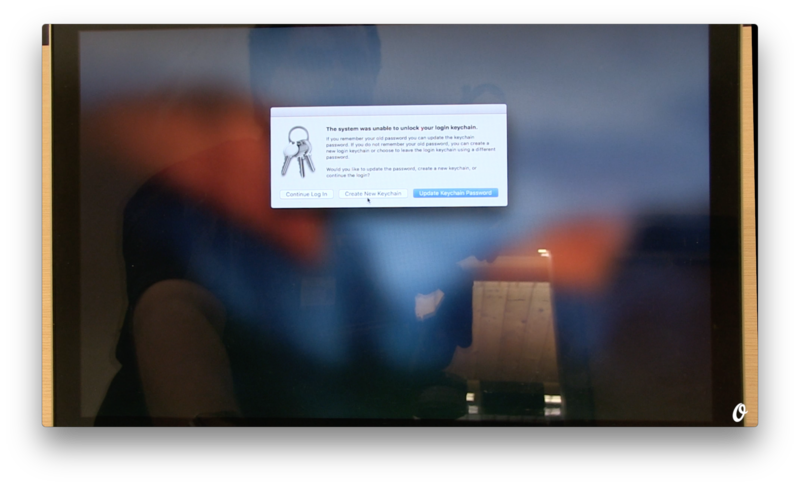 The Mac automatically can find me. 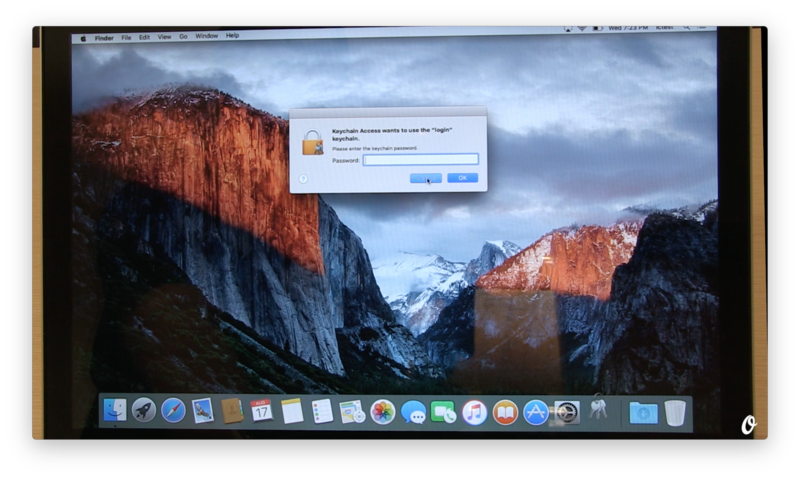 If it cannot, make sure AirDrop is set to “Be Discoverable by Anybody”. If I click on it, I’ll get a dialog on my iPhone, and I’ll tap on “Accept”. It’s just that easy, and now I have my Word document on my iPhone. Let’s say I want to send that back to my Mac. I click on “Done”, and then I go to AirDrop on the left-hand side. If you’re having a hard time finding your Mac when sharing from another device, make sure “Allow Me to Be Discovered By Everyone” is selected. And from there, I can see it now on my iPhone. 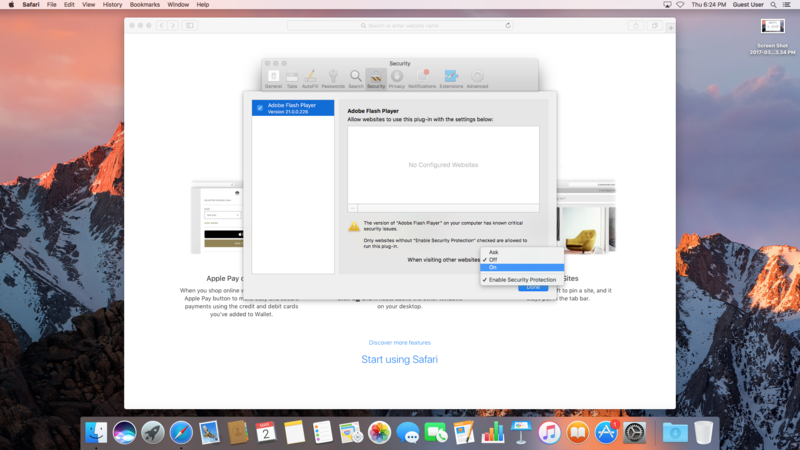 When using AirDrop on one of our iMacs, you’ll need to make sure you select “Don’t See Who You’re Looking For” and “Search for An Older Mac”. That’s because our iMacs do not support the new version of AirDrop, and you will not be able to AirDrop between an iOS device to our iMacs. 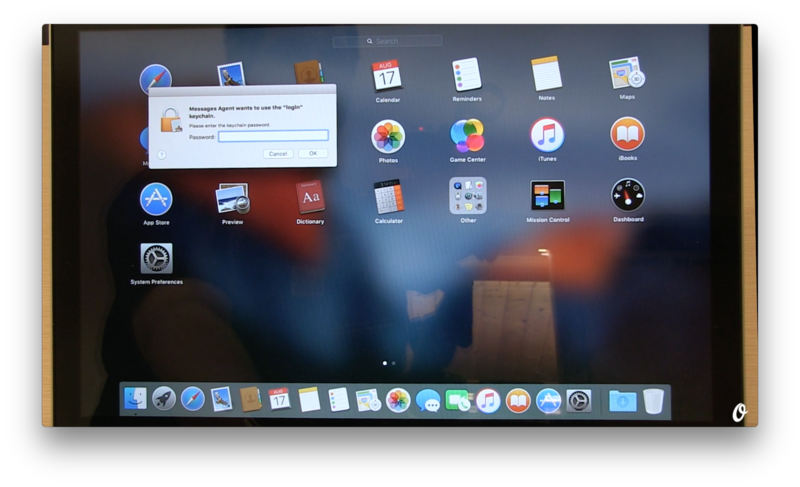 You’ll only be able to AirDrop a file from another Mac. Hello! Let’s use Spotlight on our Mac. 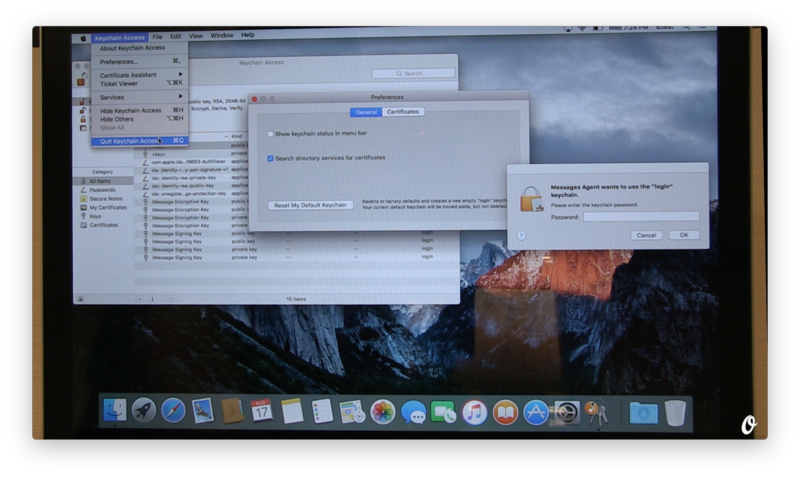 A part of our Mac is called Spotlight Search, and it exists on the menu bar always under the little magnifying glass. 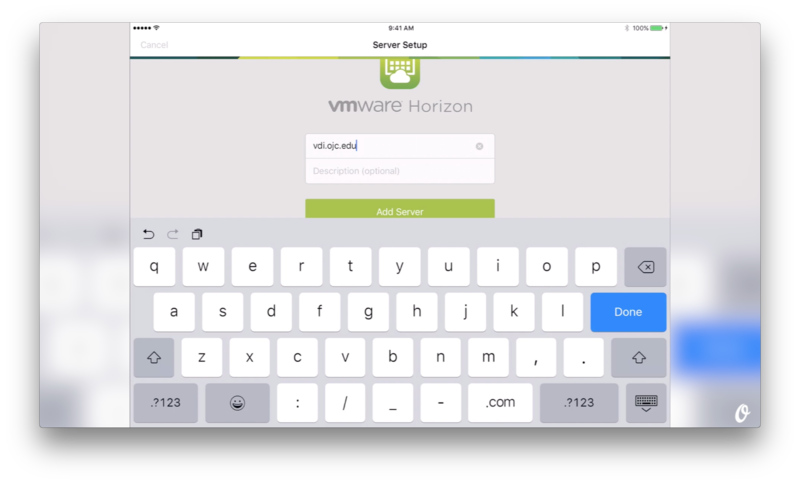 When we click on it, we’ll get a little dialog open in the middle of the screen. So let’s say I want to easily access Microsoft Word. It will automatically display the results, and I can press “Return” and it will open up Microsoft Word. Now let’s say I want to open up a file I was working on earlier called “Speech”. It finds it instantly under “Documents”, and if I double-click on it, it will open right up in Microsoft Word. Now let’s say I want to find a PowerPoint presentation I was working on. I called it “My Great Presentation”. And there it is! If I double-click on it, it will automatically open in PowerPoint. And now I can close out of that. Spotlight Search is great for other things as well. Let’s say I want to get the weather in La Junta. It gives me weather results! Or let’s say I want to get sports results. It is just that easy! I can also get flight information, lab results, Wikipedia, and even defining words. I don’t know what the word “the” means. Look up “the” under “Definition”. If I click once, it will give me the definition on the right side. If I double-click, it will open up the MacOS dictionary, which also has a thesaurus and can search Wikipedia. 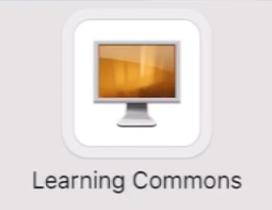 In order for students to access their MathLabs on a Macintosh, both pop-ups and cookies need to be enabled in the browser. If a student clicks the MathLabs link and nothing happens, this is probably the problem. Follow the steps below. The student should be logged in to their account. 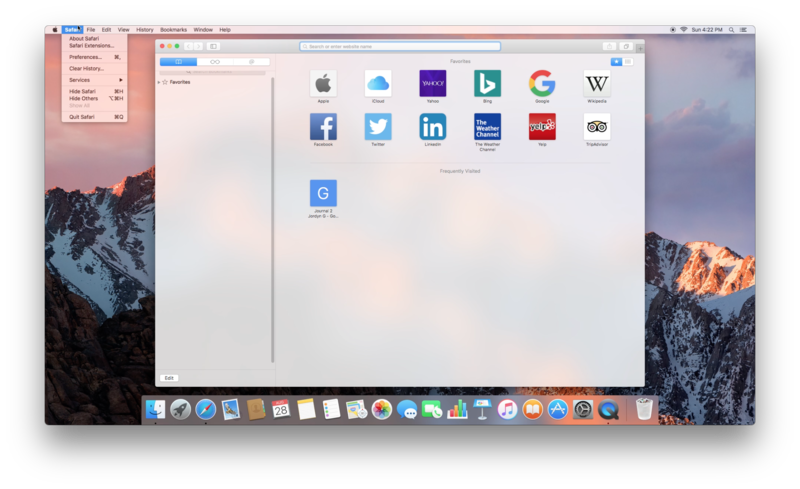 Open the Safari browser by clicking the Safari icon. 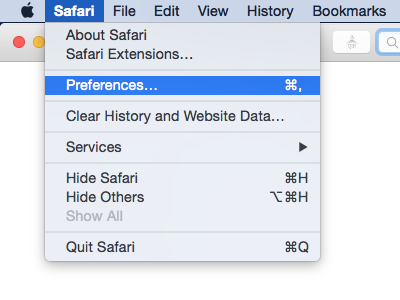 On the top menu bar, click Safari, then click Preferences. Click the Security tab, and make sure the checkbox next to "Block pop-up windows" is not checked. 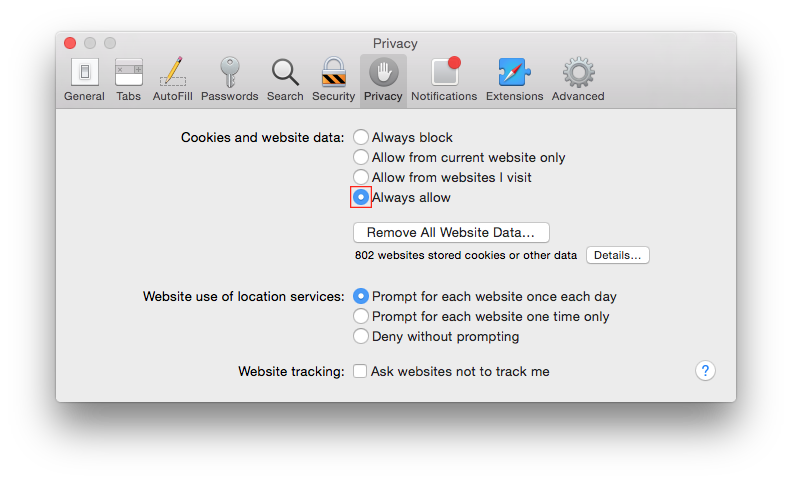 Click the Privacy tab and made sure "Always allow" is selected. Close the Preferences window. MathLabs should now work! 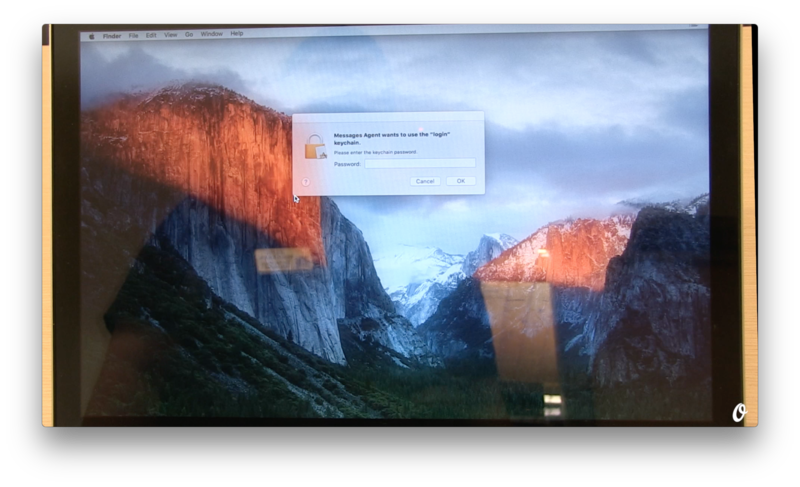 After a student's password has been changed the Macintosh will prompt with a Keychain message. If the student selects "Create New Keychain" they will not have problems. If they select any of the other options they will presented with a message. There may be a hidden window behind the Keychain message stating that there was a connection problem. 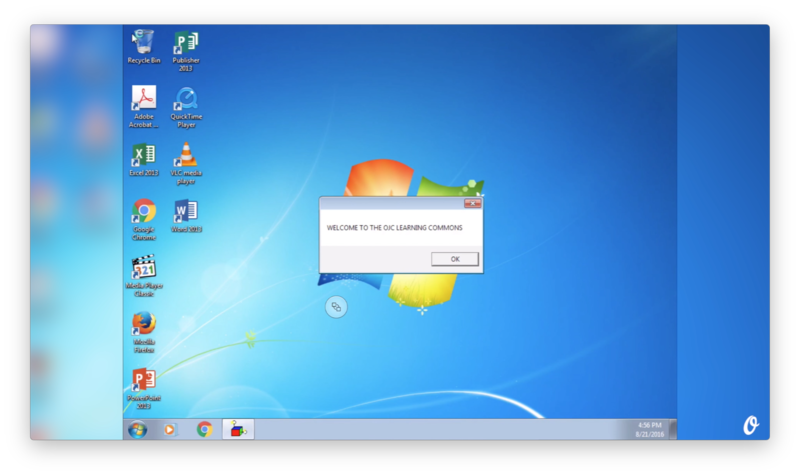 Dismiss that windows. You may need to move the Keychain window out of the way to see the "Other" folder. Click Other and then Click Keychain Access. Keychain Access may stall while opening due to the Keychain windows. Continue clicking "Cancel" until Keychain Access opens. Once Keychain is open, click on the Keychain Access window to make it active. From the Keychain Access menu, click on Preferences. When Preferences opens, click on "Reset My Default Keychain". 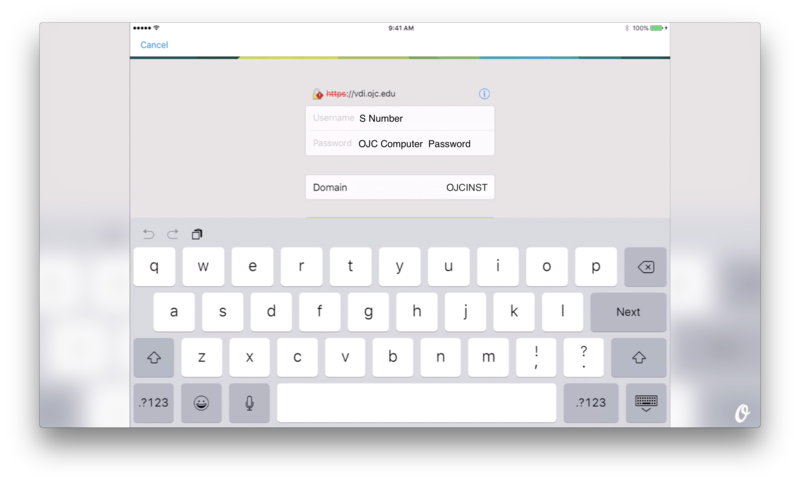 Have the student enter their login password. You can now Quit out of Keychain Access. Dismiss any remaining Keychain messages. If another site is included in the white space above, you will need to repeat these steps again for each item.